From April 3rd - 7th. 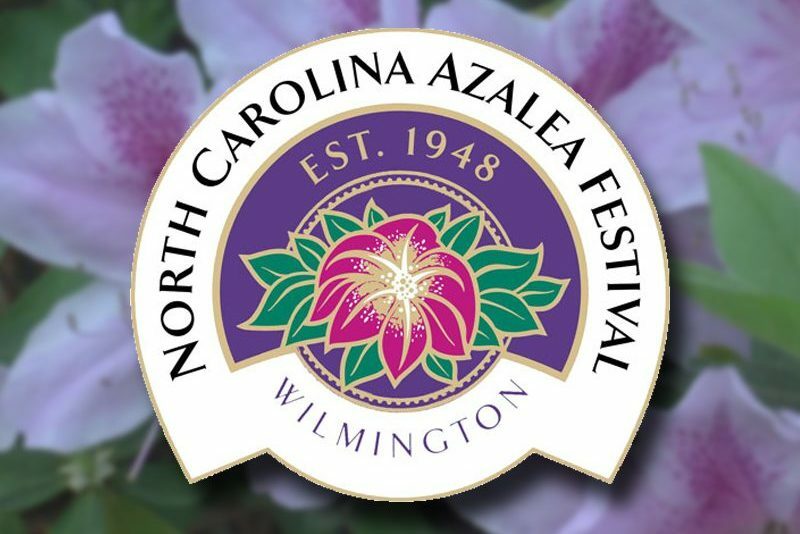 Wilmington will celebrate it's annual community celebration called the Azalea Festival. This is a festival that celebrates the warm, southern hospitality of the Wilmington area and is a huge festival in the state of North Carolina. This year, the featured headliners are Tyler Farr and Hank Williams Jr. with Frank Foster. Every year, this event unites visitors and Wilmington locals alike to have fun, enjoy the company of others, and to celebrate with parties, events, galas, and tours. In case you wanted a refresher on all the events happening during Azalea Festival week, here's a list of our top picks. Join in on the family-friendly fun chalking of the sidewalks in downtown Wilmington. Meet & Greet with Queen Azalea will take place from 2:45pm - 3:00pm and from 2:00pm - 6:00pm there will be live music from Uptown Easy on the waterfront. This road mile race takes place ahead of the Azalea Parade. See the website http:www.parademile.com/ for more information.